EXCLUSIVE! 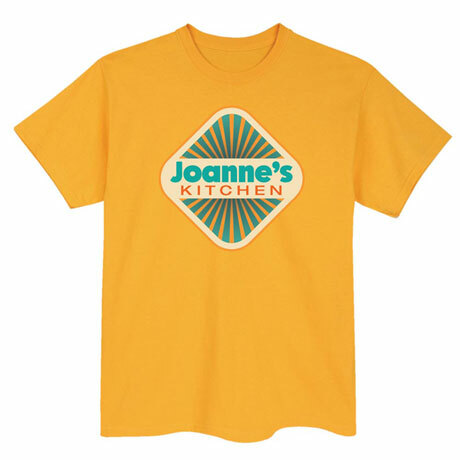 If the kitchen is your domain, this is the shirt for you. 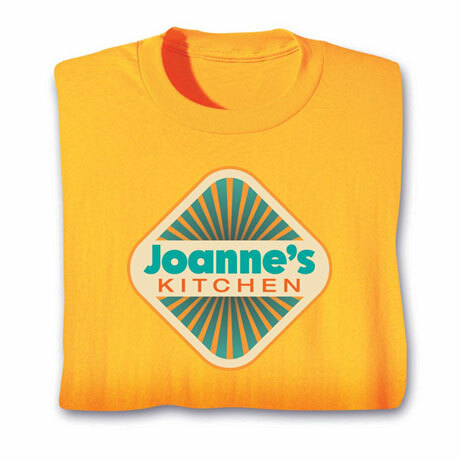 Personalize any name or phrase above "Kitchen" and wear this as you tend to your stews and roasts. All those who enter will know where they stand, and who feeds them the most delicious meals. T-shirts are 100% cotton, sweatshirts are a 50-50 cotton/poly blend. Imported shirts. Printing in the USA. Machine wash. M-XXL. Gold color.